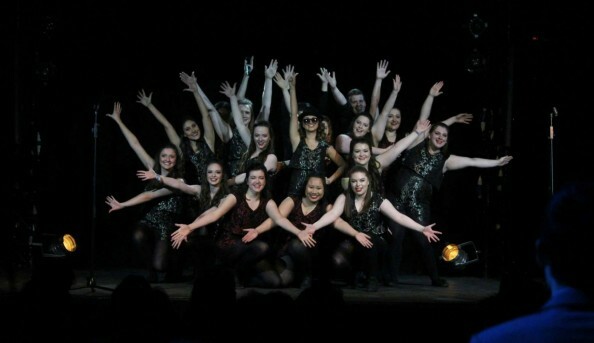 Masters of Show Choir – the UK’s university show choir and glee club competition – is coming to the Arts Theatre for one night only! 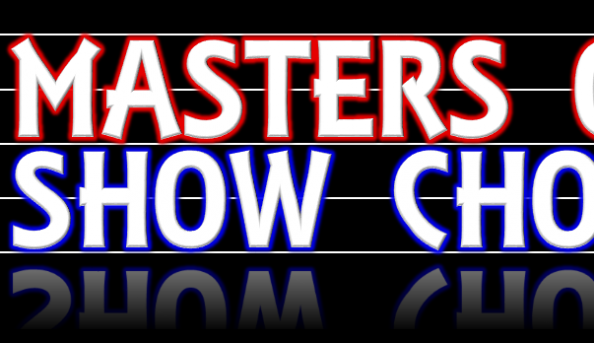 This is the 5th year of the annual competition and will see groups from Warwick, Cambridge, Royal Holloway, Sussex, Swansea, Kent and Portsmouth battle it out in a bid to be crowned Masters of Show Choir. From Bastille to Beyonce and from Alt J to Marvin Gaye, this year’s set lists are packed full of pop, rock, RnB, musicals and Motown hits making for a competition that is hotter than ever and not to be missed! This year’s competition will be judged by West End star Jodie Jacobs (Rock of Ages, Carrie), Hollyoaks actress Sophie Austin (Lindsey Roscoe) and musical director Nick Barstow. The show will also feature a special guest performance from award-winning a cappella group Afterparty who have recently performed at The Shard and the Covent Garden Christmas Lights Switch-On. Masters of Show Choir is proud to be supporting Theatre MAD (Make A Difference Trust) to help fight HIV & AIDS one stage at a time.